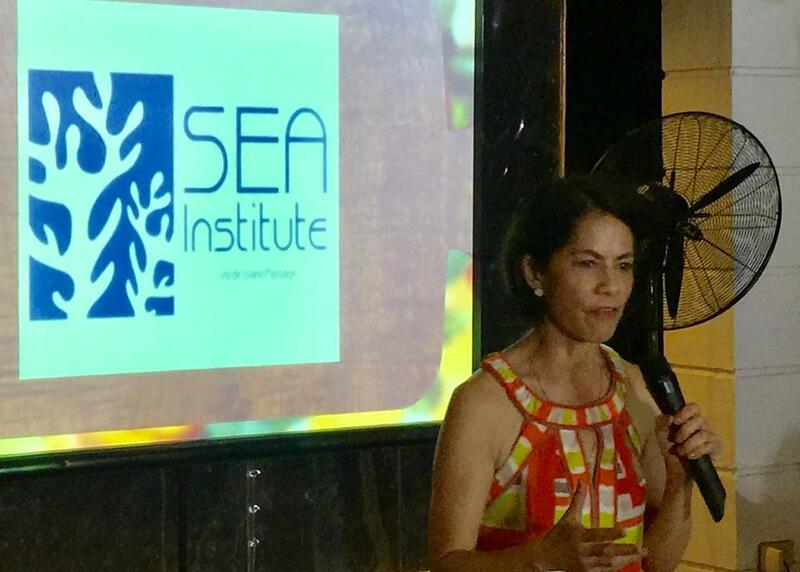 DENR Secretary Gina Lopez, stresses the importance of protecting the Verde Island Passage. Reputed to be Anilao's finest vacation place, Aiyanar Beach and Dive Resort recently hosted "Cookout for the VIP", a fund-raising event for the benefit of Science Education and Advocacy for the Verde Island Passage (SEA-VIP) Institute. Resorts World Manila (RWM) lets guests relive the zombie craze with the quirky and colorful Brainy Cakes at Cafe Maxim's. The special Halloween dessert, with its vanilla sponge base, strawberry mousse, and dark and white chocolate is just the thing to complete the ultimate zombie costume. Brainy Cakes are available until November 2 only. More treats and tricks await RWM members at the RWM Halloween Kids’ Fair on October 23, 2016 at The Plaza in Newport Mall. Eligible members can get a chance bring one child for an afternoon of magical thrills, tasty treats, goodie bags, mall-wide trick-or-treating, and a special appearance by the colorful characters from Dreamworks’ Trolls. 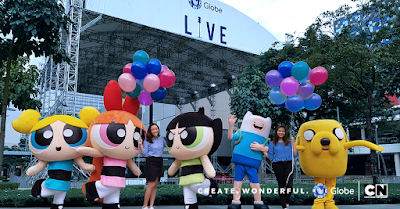 Johnny Bravo, Powerpuff Girls, Dexter's Laboratory... these are just some of the cartoon TV shows that come to mind when we come across the name Cartoon Network. 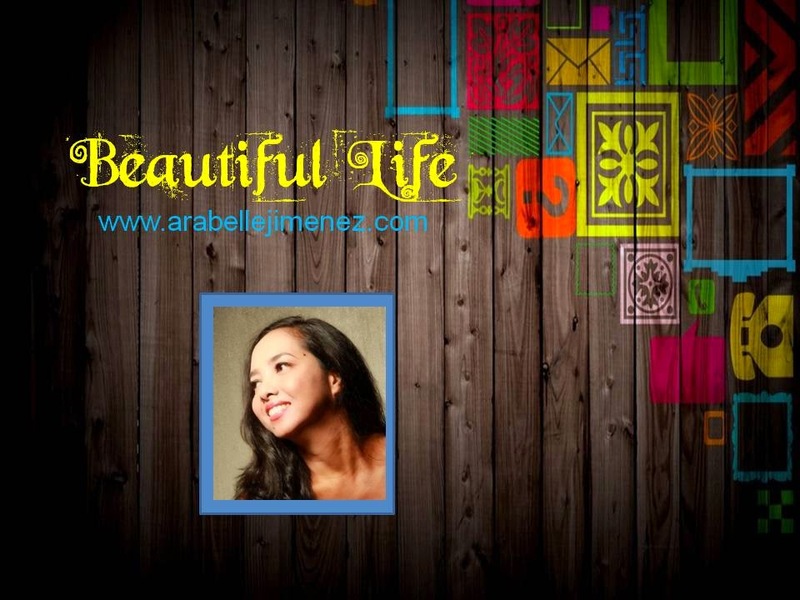 This popular cable network started airing in 1992, bringing joy to the young and the young at heart. Now that we are in the period of easy downloading of games and shows, a new app will transport us back to this era, making it available at the tips of our fingers. The ceremonial ribbon-cutting marks the opening of "An Exhibition of Visual Art", led by Raul Lebajo, with featured artists from left, Patricia Collantes, Nikulas, Artem Boutique founder Anton Echauz, Manu San Pedro and JJ Duque. 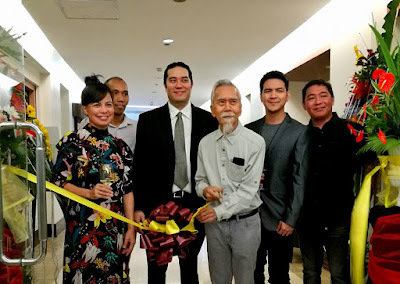 One of the country's pioneers of Environmental Surrealism, Master Artist Raul Lebajo, led a roster of young and promising artists at the opening of "An Exhibition of Fine Art" held on October 14, 2016 at The Palms Country Club in Alabang, Muntinlupa City.